​Amy was quoted in The New York Times Magazine for promoting one of the most expensive residential listings of its time. The property sold in less than six months after being listed with a competitor for over six years while Amy served as director of public relations and project manager for the $75 million dollar estate. The property was listed and sold by Sierra Sotheby's International Realty of Tahoe with marketing support from Fuller Sotheby's International Realty of Denver. During her tenure at Sotheby's International Realty, Amy secured countless earned PR spots in both print and digital publications from the Denver Post to The Wall Street Journal and more. 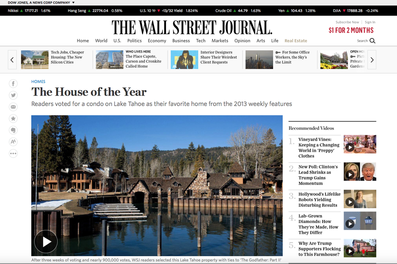 Amy's pitch for a Sierra Sotheby's International Realty listing resulted in a win for WSJ's 2013 Home of the Year. 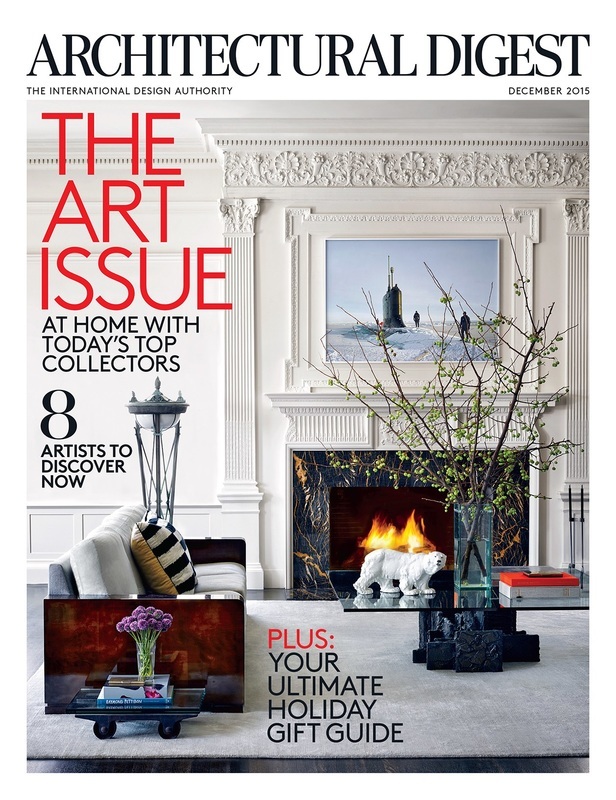 Amy's advertising copy has appeared in numerous editions of Architectural Digest including the December 2015 Art Issue, and February 2016 Power of Style. ​From showcasing extraordinary homes and lifestyles, to orchestrating trade deals and overseeing creative features on LoHi, the Denver Mayor's office, Fentress Architects and the Ralph L. Carr Colorado Judicial Center, Amy brought fresh ideas and compelling content to her role as editor of Fuller Sotheby's International Realty's in-house publication, Connoisseur Magazine. While editor at AskMissA.com - a charity and style focused e-magazine founded by Andrea Rodgers, one of Vogue's Top 100 Most Influential People - Amy donated her time and writing services to hundreds of non-profits, civic organizations, charities and small businesses across Denver. 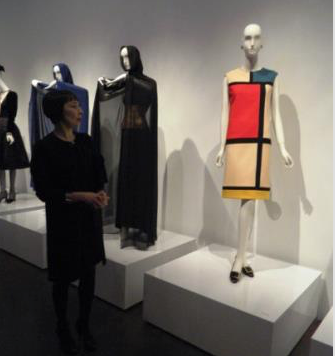 One of her most memorable - Denver Art Museum's Yves Saint Laurent: The Retrospective, pictured here. Amy is passionate about giving back and supporting her local community by using her gifts to help others. She has provided promotional services and support for events and causes including but not limited to: AMC Cancer Fund, Judi's House, St. Jude Children's Research Hospital, CU Cancer Center Dinner in White, Cocktails for a Cure, Denver Art Museum, Denver Polo Classic, Walk to End Alzheimer’s, Jewel Charity Gala Dallas, Cook Children's Medical Center, Birdies for Charity, 70th Annual Dean & DeLuca Invitational and many more. ​Recognized for her intense drive and work ethic, Amy was asked to participate in a Sotheby's International Realty Mastermind Group in Washington, D.C. where top brokerages, owners and marketing innovators convene to discuss challenges, strategies and results. Amy can be found front and center in the white blazer. As a music writer for Denver's 303 Magazine, Amy interviewed award-winning film composer Brian Tyler after being inspired by his work in the bonus footage of the movie "Brake." He's also scored such films as Steven Spielberg's "Eagle Eye," "Iron Man 3," "Fast and Furious" and Universal Pictures 100th Anniversary Theme. 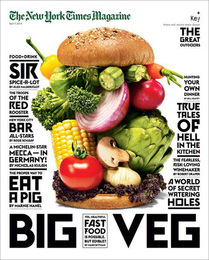 In addition, Amy landed a cover story featuring Denver-based band, Churchill, for the quarterly print edition of the magazine. Same great service, newly minted name. In May of 2016 Amy Hill married the love of her life, ultimately launching Amy Puchaty Communications LLC under her new last name. Her ambition and drive are matched by her husband, aerospace engineer and Duke Alumnus - rival to Amy’s Jayhawks. Together they enjoy traveling, playing golf, tennis, wine tasting and spending quality time with family and friends. A sampling of Amy's portfolio is available at amypuchaty.journoportfolio.com. Here you can read a variety of her published works including magazine ads, agent bios, branding brochures, advertorials, press releases, blog posts and more. Amy Puchaty is a professional writer, editor, and marketer whose published copy and PR campaigns are featured in The Wall Street Journal, Architectural Digest, New York Times Magazine, Inman News, JetSet, The Denver Post, Denver Business Journal, Dallas Business Journal, Dallas Morning News, Fort Worth Star-Telegram, Fox Business, HGTV, TLC, CBS CH 11 (KTVT), NBC CH 9 (KUSA), 303 Magazine, AskMissA.com, Connoisseur, 360West, Village Life Magazine, and many more. Widely known in luxury real estate circles for her public relations and copywriting work at Sotheby's International Realty affiliates: Fuller Sotheby's International Realty, LIV Sotheby's International Realty, Sierra Sotheby's International Realty and Briggs Freeman Sotheby's International Realty, Amy continues to push the creative envelope in luxury home marketing at Amy Puchaty Communications LLC - a bespoke copywriting services firm catering to the modern-day real estate agent. 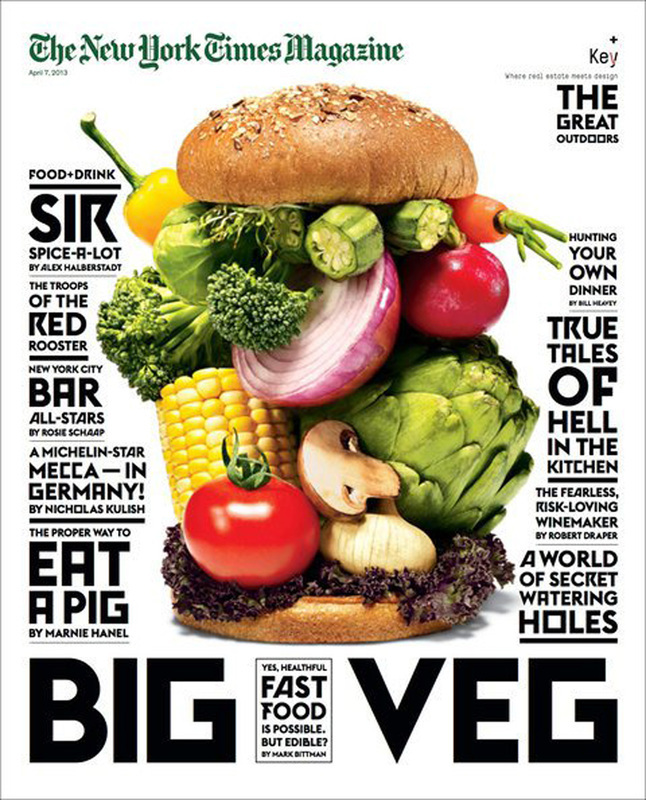 As founder and principal writer, Amy delivers fresh, custom content that inspires. Why? Because it's selling season. Her strategic campaigns, press releases, property copy, advertorials, social media, blog posts, websites, marketing collateral, and agent branding have helped hundreds of agents, from first year brokers to seasoned top producers, take their property marketing to the next level. Amy's background includes director level PR positions for top Sotheby’s International Realty affiliates, and contract writing roles for boutique real estate brands like CandysDirt.com - ranked National Association of Real Estate Editors (NAREE) #1 real estate blog in the country - as well as SecondShelters.com, MidlandDirt.com, Berkshire Hathaway HomeServices Rocky Mountain Realtors, Speakeasy Studios, and Lori Corken & Company. She previously served as a broadcast negotiator for automotive clients, Toyota and Lexus at Zenith Media, in addition to several marketing, management and editor positions for businesses in interior design, online education, charity, fashion, arts and lifestyle. Check out Amy's recommendations on LinkedIn or click here for client stories about Amy's work.